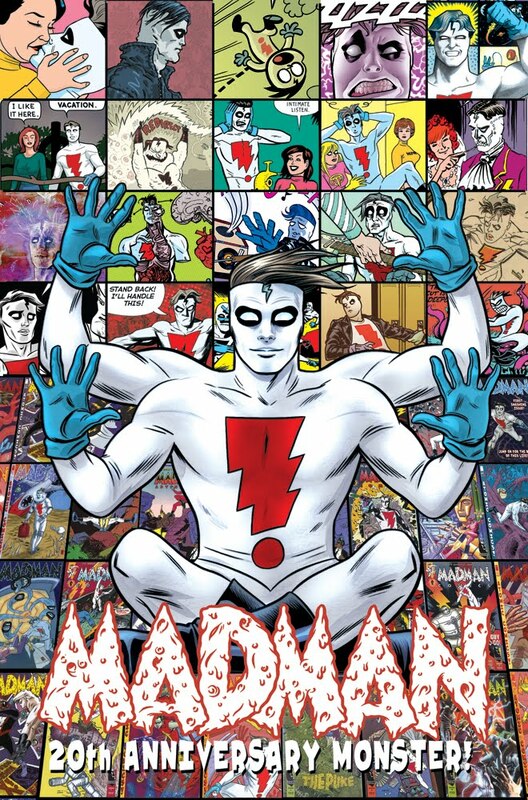 Today Mr. Michael Allred "officially" announced his forthcoming 'Madman 20th Anniversary Monster' hardcover due out later this year (most likely around Thanksgiving). 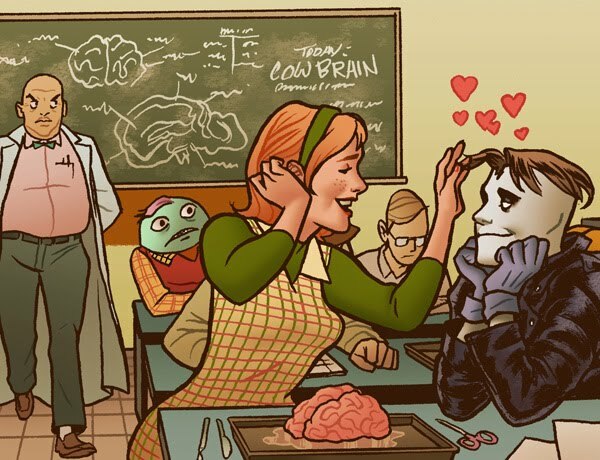 Made in the same vein as DC's recent Wednesday Comics series, the book will be an 11 by 17" collection of several artists one-page Madman stories along with many more features. Head on over to Mike's blog to read through the absolutely stellar list of contributing artists, and read up on all the rest of the juicy details on this exciting project. What an exciting opportunity. And that Madman book will look good on a shelf after reading!